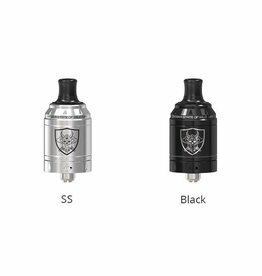 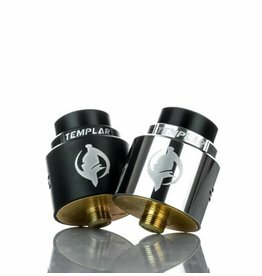 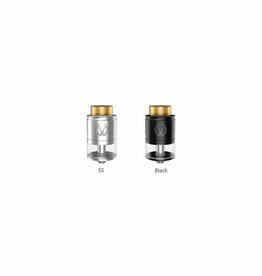 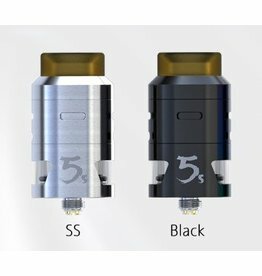 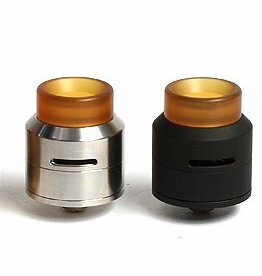 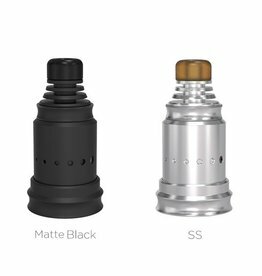 Augvape Templar RDA available in Black and Stainless Steel colours. 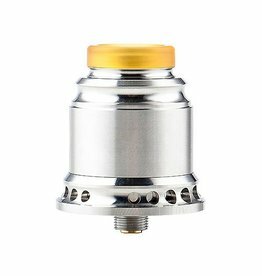 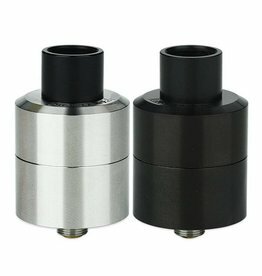 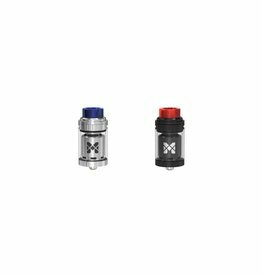 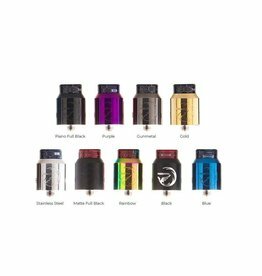 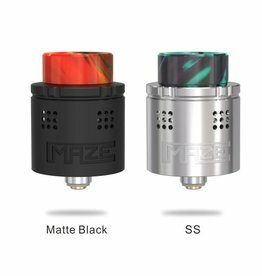 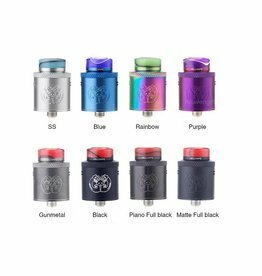 Geekvape Baron RDA available in 7 colours - Black, Blue, Gold, Gunmetal, Rainbow, Stainless Steel, Violet. 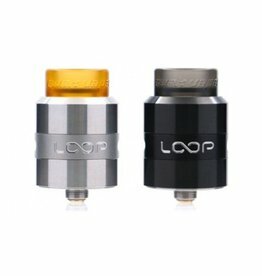 Geekvape Loop RDA is an all new RDA featuring W shaped build deck with surround airflow design, which ensures full effectiveness of the airflow that significantly enhances the flavor while minimizing leakage. 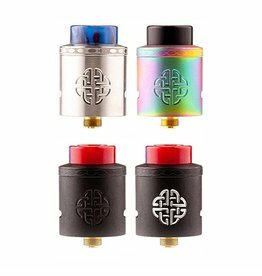 Hellvape Aequitas RDA available in Black, Full Black, Stainless Steel and Rainbow colours. 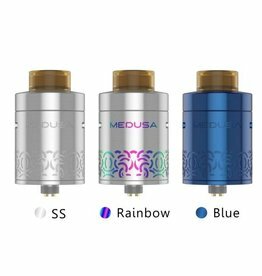 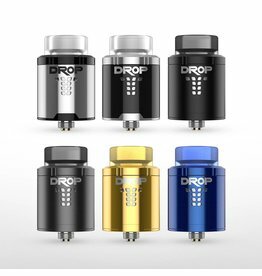 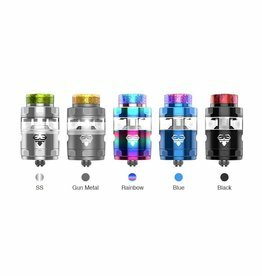 Hellvape Drop Dead RDA available in different colours - Blue, Gunmetal, Matte full black, Piano full black, Purple, Rainbow, Stainless Steel. 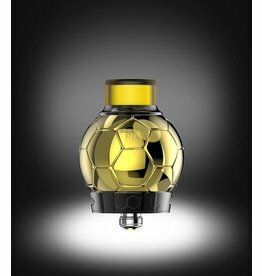 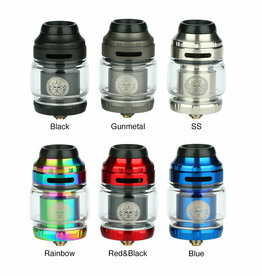 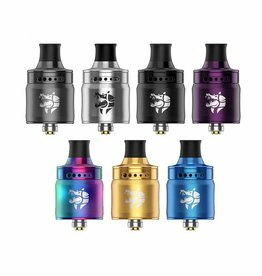 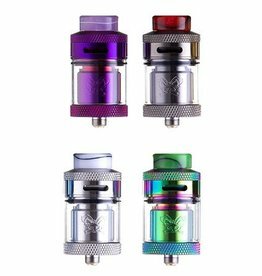 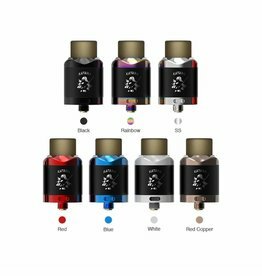 Hellvape Rebirth RDA available in variety of colours - Black, Blue, Gold, Gunmetal, Matte Full Black, Piano Full Black, Purple, Rainbow, Stainless Steel.